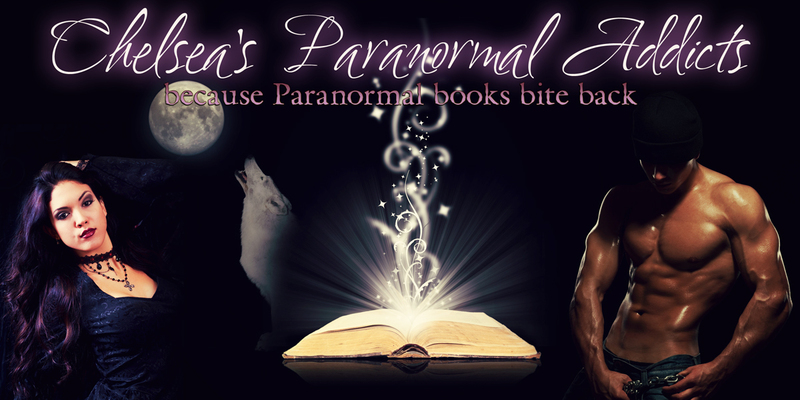 Please take a few moments and welcome Brenna to Paranormal Addicts! I don't know about you, but I love it when we have visitors. 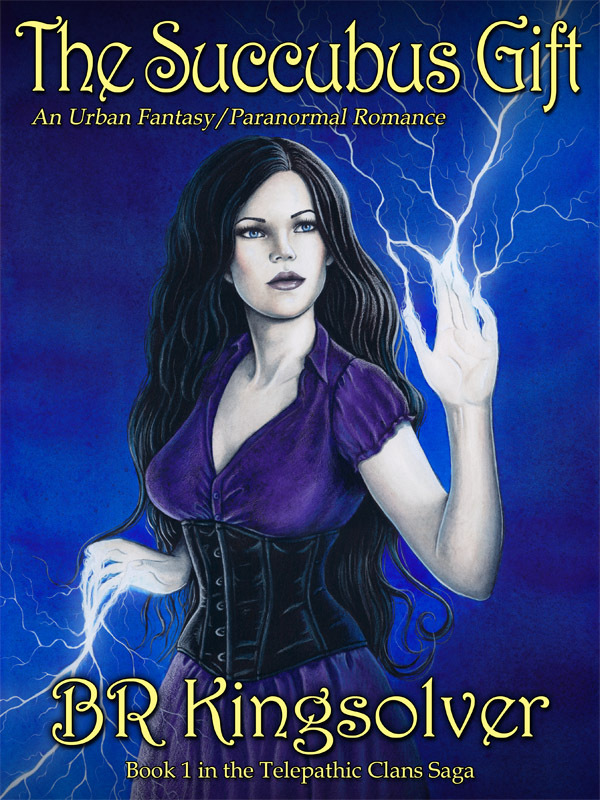 Paranormal Addicts: Brenna O’Donnell is with us today. Welcome. Brenna: Thank you for having me. Paranormal Addicts: I notice that you brought a friend with you. Brenna: This is Rebecca Healy, my best friend and my bodyguard. They don’t let me go anywhere alone. Rebecca: We don't dare let her out alone. She gets into too much trouble. Paranormal Addicts: She doesn’t look like a bodyguard. Rebecca: I have hidden depths. Brenna: She’s one of the most dangerous women on the planet, an incredibly powerful telepath. Paranormal Addicts: What is the name of the book where we'll find you? Can you tell us a little about it? 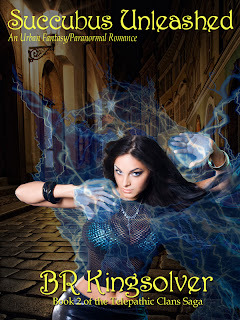 Brenna: I’m in two books, The Succubus Gift and Succubus Unleashed. The Succubus Gift is about my coming of age and discovering my telepathic powers. I'm looking for love but also trying to deal with people who want to kill me. Succubus Unleashed is a continuation of the story. As I become comfortable with being a succubus and integrate into the Clan, my adventures and loves make up the story. Paranormal Addicts: Brenna, tell us about your family. I understand they’re quite unusual. Brenna: That’s an understatement. My parents died when I was eight years old and I spent the next eight years with foster families. When I finally found my real family, I discovered my grandfather was born in 1853 and is the most powerful telepath in the world, as well as being wildly wealthy. My Aunt Callie is an incredibly elegant woman, a geneticist, and President of our Clan’s businesses. She’s also a powerful telepath. Then there's all the cousins, aunts, uncles, my other grandparents ... It was quite a shock to discover an entire telepathic society I never knew about. Paranormal Addicts: As a child, what did you want to be when you grew up? Brenna: I’m not sure what I wanted to be as a child, but as I grew older, I wanted to know why I was so different. I could read people’s minds, and no one else could do that. I started doing research into psychic phenomena when I was fairly young, and that led me to study Neuroscience, how the brain works, and eventually I earned a PhD. Looking back on it, I think I was hoping to find someone else like me. Rebecca: You can’t imagine what it’s like to have other people’s thoughts in your head all the time. People think it would be neat, but you feel like a freak. Those who grow up around other telepaths take it for granted, but for wilders like Brenna and me, it’s terrifying at times. Paranormal Addicts: And what did you want to be when you grew up, Rebecca? Did you want to study the brain also? Rebecca: I wanted to be a librarian. I just wanted to be somewhere quiet. Paranormal Addicts: Brenna, are you a morning person or a night person? Are you grumpy or cheerful when you wake up? Rebecca cracks up laughing and Brenna gives her a dirty look. Brenna: I don’t sleep very much. Four hours a night is about the max when I’m really tired. So I’m up both morning and night. Rebecca: She’s disgustingly cheerful in the morning. She can stay up dancing and hunting the guys until everyone else is comatose and bounce out of bed at 6 a.m. with a smile. Paranormal Addicts: Brenna, where do you dream of traveling to, and why? Brenna: Oh, I could pick so many places. I’d love to spend a year seeing Europe. I think castles are neat. Bavaria for Oktoberfest, Pamplona for the running of the bulls, festivals and art and whatever there is to see. The major thing is I’d like to see it all without a security detail dogging my every step. Paranormal Addicts: In mythology, a succubus is a demon who steals men’s souls. What is the truth about being a succubus? Brenna: I have a genetic abnormality. I drain a man’s life energy, but don’t do any permanent damage, and definitely don’t harm his soul. I’m actually rather religious. We receive our talents as Gifts from the Goddess, and the succubi are Her priestesses. We act as a conduit of men's offerings to Her. Rebecca: And the men love it. 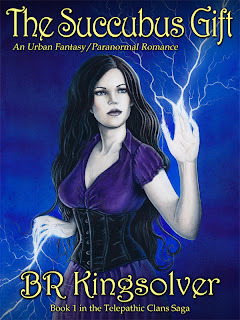 Paranormal Addicts: What do you know about your author's plans? Can we expect to see you in any future stories? Brenna: Well, I'm the main character in the first two books, and also in the third book that should be coming out this fall. BR has promised a fourth book about me sometime next year. After that, I think I'll take a break for a while. There are a lot of stories about the Telepathic Clans through the centuries, and I think some of them might be told. Rebecca: In spite of what some people think, the world isn't just about Brenna. Some of the rest of us might get a shot while she's on vacation. congrats on the newest release! Thanks for a fun post and giveaway! since you wanted to be a librarian, with the popularity of vamps, shifters, witches, etc, in books today, if you weren't a succubus, what type of "supernatural" being would you want to be? Learning that you are a succubus, if given a chance, would you trade it in to be a mortal and live a normal mortal life?